Sinopia is proud to introduce our August 2010 Artist of the Month: Koo Schadler. 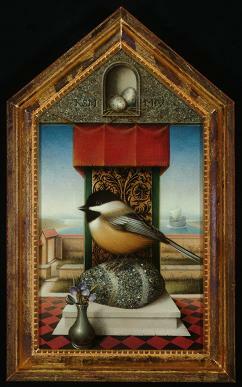 Koo Schadler is an egg tempera painter, instructor and author of instructional manuals. Koo Schadler was born and raised in Litchfield, Connecticut. She graduated from Tufts University in 1984 with a BA in Art History. After working at the Boston Museum of Fine Arts, Koo traveled to Europe to explore old museums and to study art. Eventually she settled in Florence, Italy where she studied painting at Studio Art Centers International and with artist Peter Foster. In 1986 she moved to California. 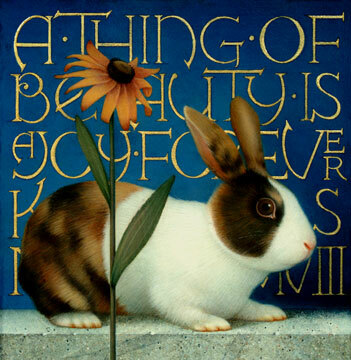 It was under the tutelage of Marin professor Chester Arnold that Koo was introduced to egg tempera painting, a traditional medium made from powdered pigments and egg yolk. 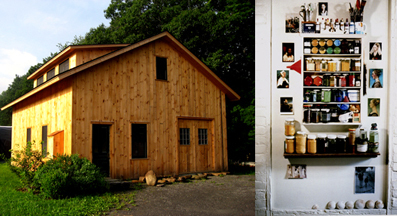 In 1993 Koo returned to New England and settled in a small town in southern New Hampshire. 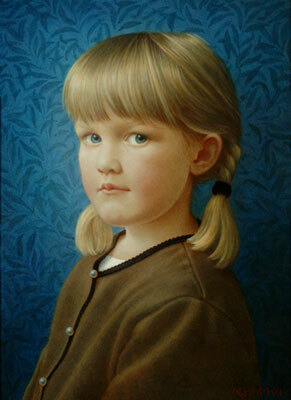 For three years she studied classical oil painting with Numael and Shirley Pulido in Hancock, NH, while pursuing egg tempera studies on her own. She established a studio where she now pursues full time the study and creation of egg tempera paintings and silverpoint drawings. Her inspiration derives from the natural world, and from the works of the Old Masters - particularly the diptychs and triptychs of the Northern and Italian Renaissance. 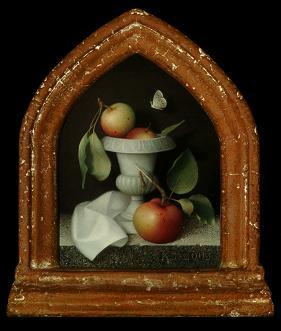 She is a board member of The Society of Tempera Painters; writes and lectures on egg tempera painting and Old Master design; and teaches painting workshops around the country and abroad. Her paintings and drawings are in more than 400 private and corporate collections, and in the permanent collections of over 10 museums nationwide.